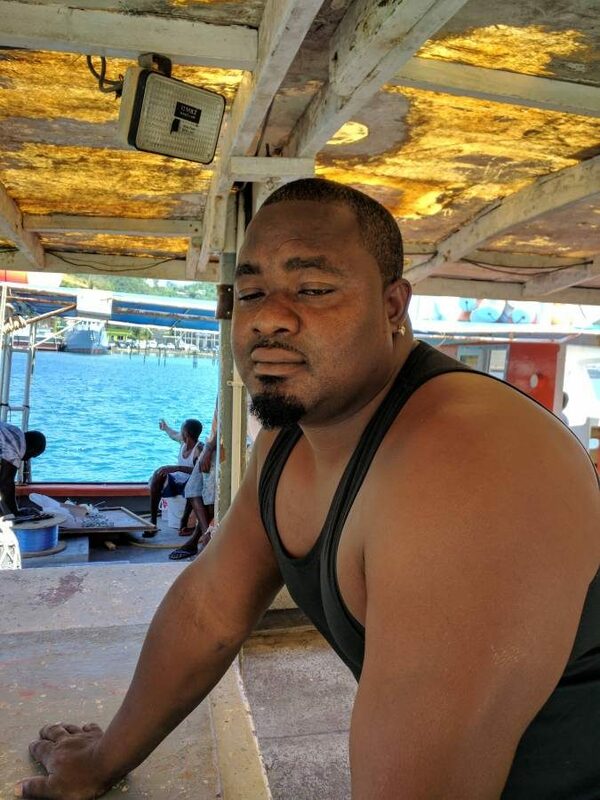 An engine room leak forced a captain to abandon ship on Saturday morning while docked at the Carenage. The crew of fishing vessel Tuna Kid were alerted to something wrong with the vessel, as they were preparing for departure to sea. 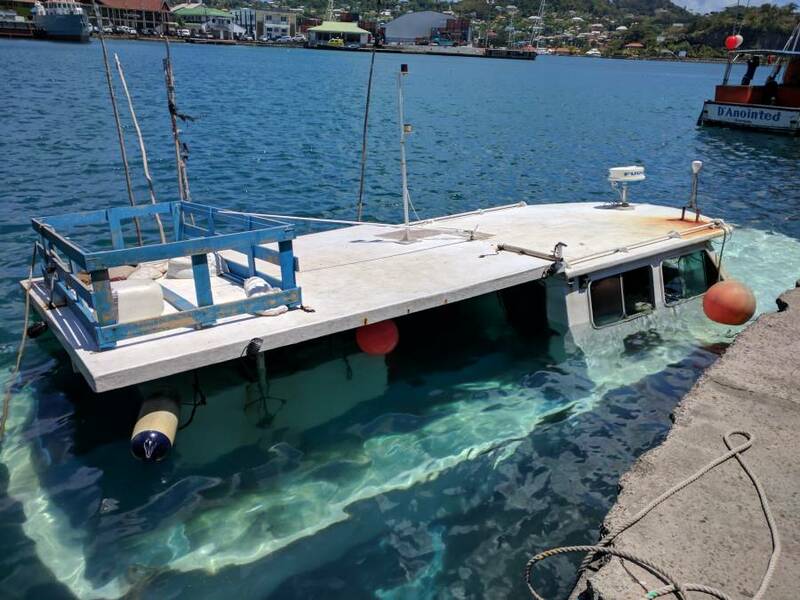 According to boat captain Acton Antoine, his efforts to save the boat from sinking proved futile, and he had to salvage some items before making his escape quickly. While the cost of the likely damage weighs heavy on his mind, the captain hopes the vessel can be restored as soon as possible.